4Whether teaching or learning UX Design, activities often sink in deeper than lectures. And game-like activities with a lesson included both engage and instruct. 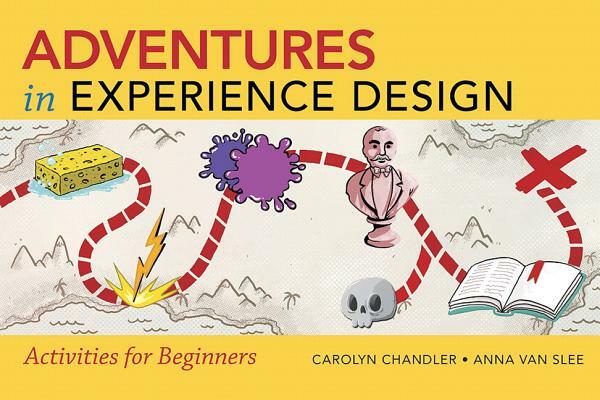 This book contains fun and challenging activities to help participants learn core concepts in user experience, from sketching, to photo safaris that encourage field observation, to creating an experience model for your daily bus ride, etc. It is structured as 50% activity and 50% explanation.